Our Designer range can be found all over Auckland and keeps delighting the home owners year after year. Crafted from the best materials and finished to our high standards. From picket fences to shiplap styles. 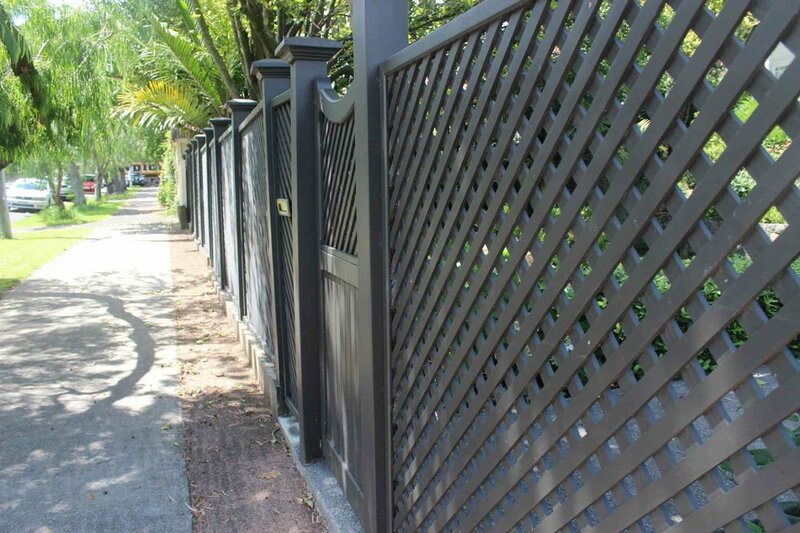 Colonial fences look great with modern homes and will look great for years to come. We all love a classic! Rough sawn fences are part of our culture like No.8 wire. Check these out and get us to build your slice of kiwi culture. From aluminium and steel to glass, FenceMate has you covered for all balustrade requirements. Book in for a quote and we can talk you through it. 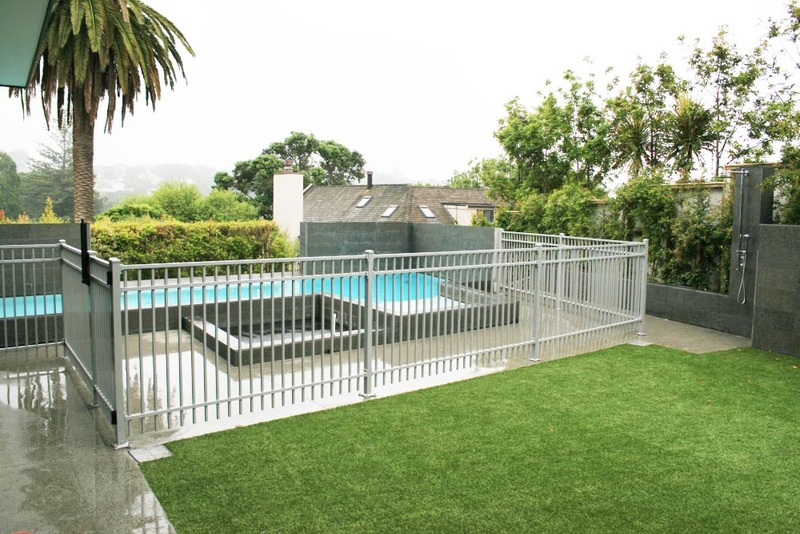 Pool fencing is critical to keep your family safe and to meet your legal responsibilities. We have a vast range for you to choose from so you get it just right.